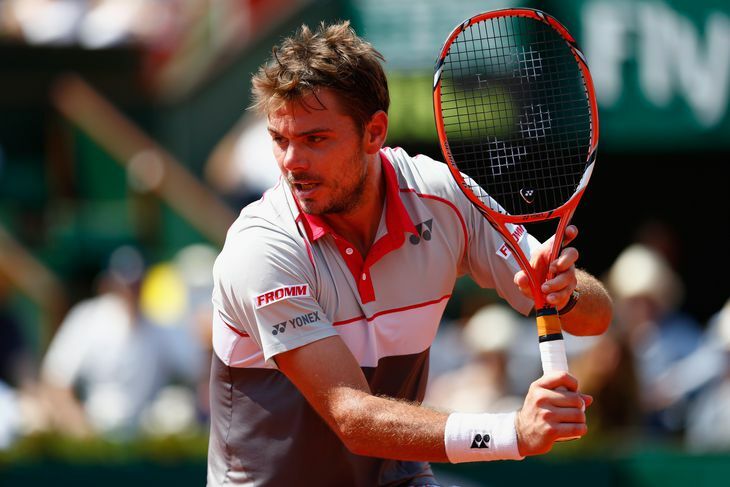 How did Stanislas Wawrinka Beat Djokovic in the French Open Final of 2015? The atmosphere at the French Open this year was definitely peculiar, with Rafael Nadal falling to Novak Djokovic in the Quarter Finals. Literally, this is only the second time that Nadal has ever been defeated at this grand slam, so for the first time in six dominating years this tournament has crowned a new champion. That man is Stanislas Wawrinka, the Swiss player with arguably the best one-handed backhand in the game. 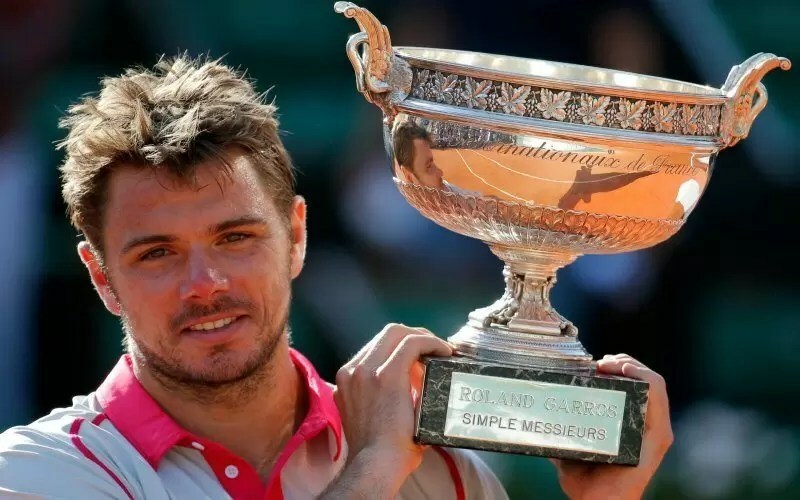 This championship match was a thrilling four-set match with both players displaying transcending tennis; however, how did Stanislas Wawrinka take the win over Novak Djokovic? 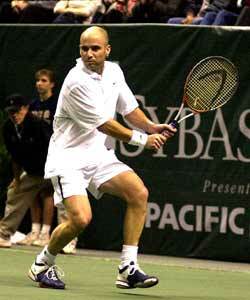 His consistent and menacing power was a major key factor in defeating Djokovic. When one can produce blistering power from both wings, no doubt it will inflict an enormous amount of pressure upon his opponent. The fact that they were both playing on clay was only more advantageous for Wawrinka because the surface slows down the ball, allowing his groundstrokes to be fully setup. This automatically put Djokovic at a disadvantage because it is apparent that Wawrinka yields more power in all of his strokes than Djokovic does. Not only did it help Wawrinka to properly setup for his shots, but due to the slow surface, he was better able to keep up with Djokovic’s phenomenal placement. So basically for Wawrinka to defeat Djokovic, he had to consistently apply pressure with his powerful strokes, especially off the one-handed backhand like he did at this year’s Australian Open in order to break down Djokovic’s incredible defense. No one else can strike a backhand as consistently powerful as Wawrinka can. 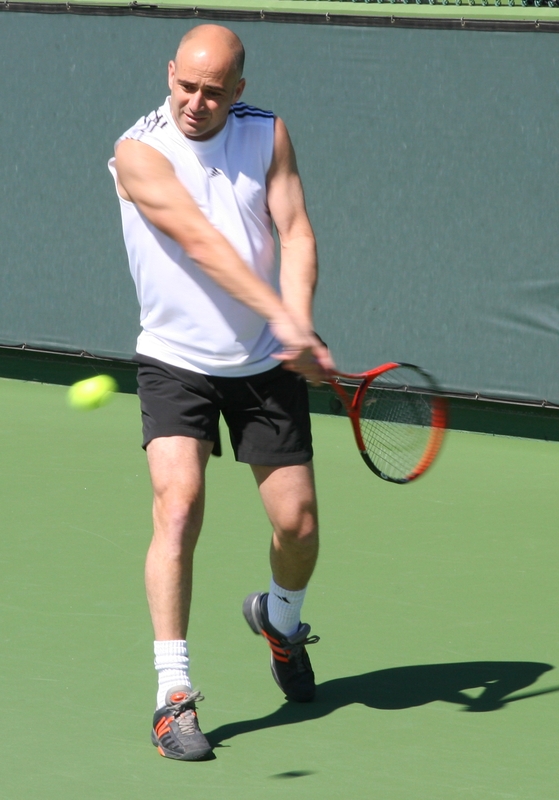 Although he only hit eleven backhand winners, his backhand was an integral asset in debunking Djokovic’s rhythm – unlike most players, he can also comfortably and willingly change directions with this stroke. 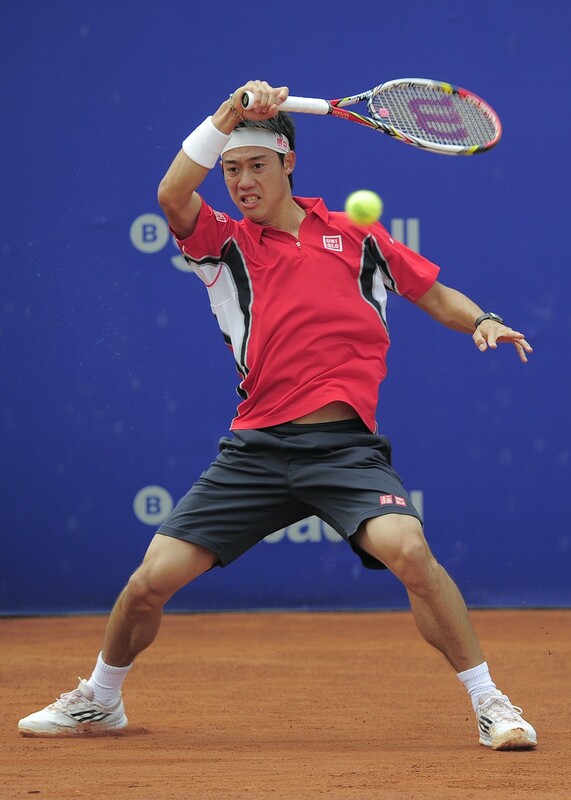 The down-the-line (DTL) backhand proved to be extremely effective, especially during set/ break point in the second set. On Wawrinka’s second-to-last shot, he pounded his backhand DTL which in turn yielded an unbalanced shot by Djokovic, almost stumbling. Totally thrown off rhythm by Wawrinka’s powerful DTL backhand, Djokovic’s focus diminishes and hits the next ball out. Overall, Wawrinka’s ability to execute his vicious power this match is what led him to victory over the best player in the game right now. Djokovic practically has no weaknesses. Although this is true, he is no superhuman who can swiftly get to every ball on the court. All one has to do in order to put Djokovic in a troubling plight (all players in fact), albeit difficult to execute on a daily basis, is to hit face-paced shots. This along with his accurate placement, is what Wawrinka was able to successfully carry out in the whole match, which ultimately earned him the win. Remember that Wawrinka is not really consistent in his level of play throughout the year, but it is absolutely conspicuous that Stan the Man strives on slow surfaces. 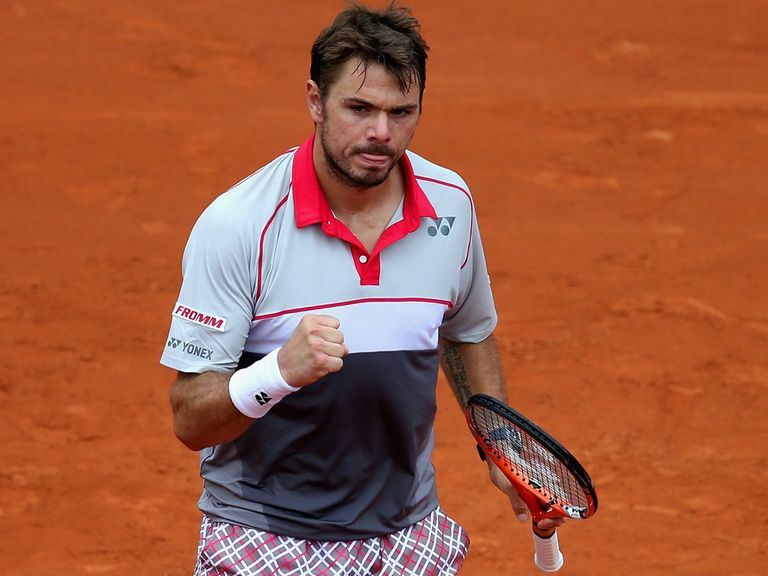 Congratulations to Stanislas Wawrinka for winning the 2015 French Open and his second grand slam. This entry was posted in Matches and tagged ATP tennis, clay court, french open 2015, french open final, french open final 2015, modern tennis, nadal loses french open, novak djokovic, one-handed backhand, powerful groundstrokes, professional tennis, rafael loses french open, rafael nadal, rafael nadal loses french open, roger federer french open, roland garros 2015, roland garros final, stanislas wawrinka, stanislas wawrinka vs novak djokovic, tennis analysis, tennis power, tennis strategies, tennis tactics, tennis tips, the best one-handed backhand, wawrinka backhand, wawrinka vs djokovic on June 14, 2015 by simplemoderntennis.